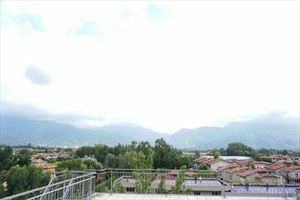 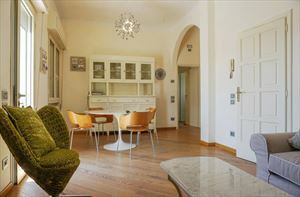 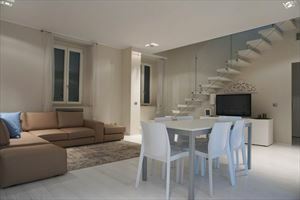 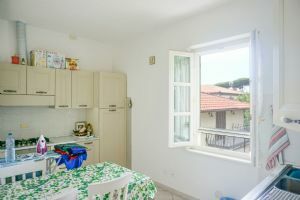 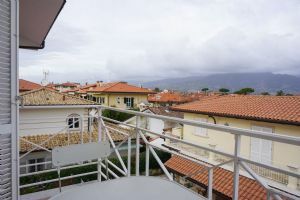 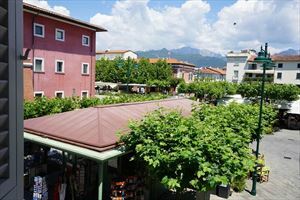 Real Estate Agency Forte dei Marmi: Beachfront beautiful apartment rental for a family of 4 persons is located 100 meters from the sea in the center of Forte dei Marmi. 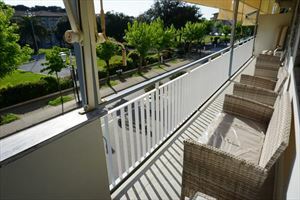 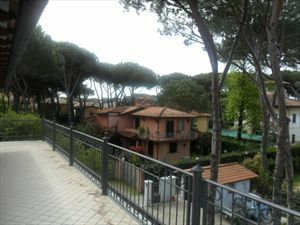 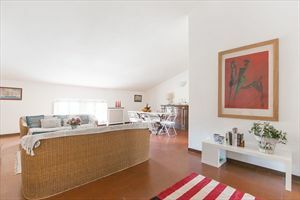 Beachfront beautiful apartment for a family of 4 persons is located 100 meters from the sea in the center of Forte dei Marmi. 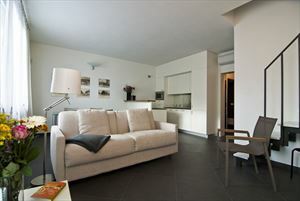 The property is equipped with air conditioning, satellite TV, alarm system and internet. 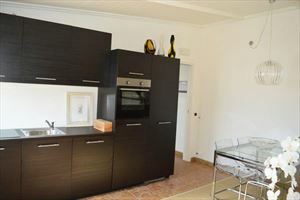 2 bedrooms, bathroom with shower, living room with fireplace, kitchen with separate entrance and outdoor table for dining outside.